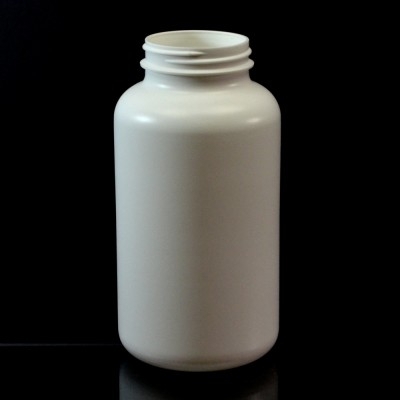 Options may include silk screening, frosting, labeling and more. 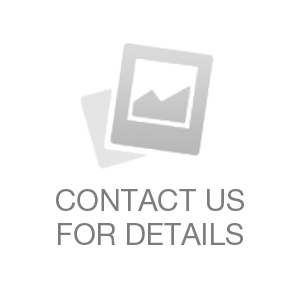 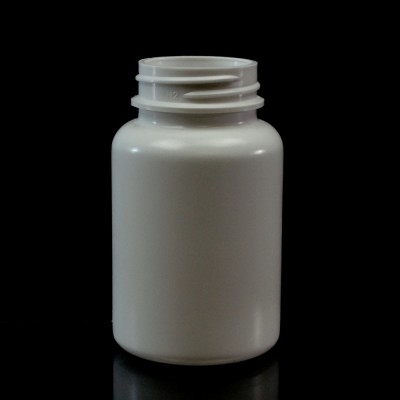 Applications include pharmaceutical packers, vitamin bottles, nutritional supplement packaging. 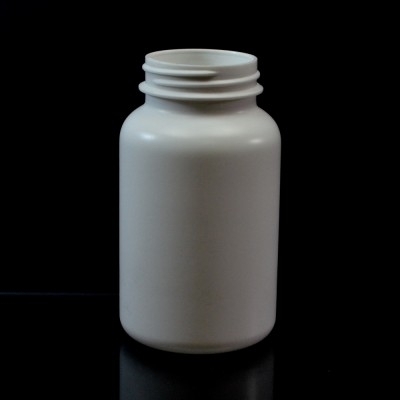 Sizes range between 75CC to 950CC. 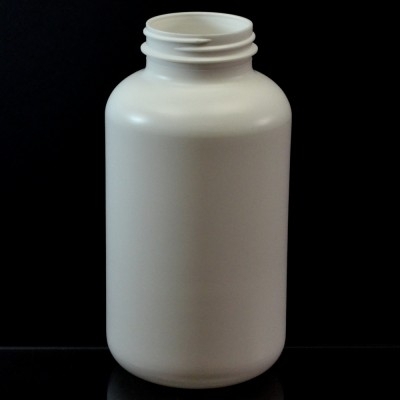 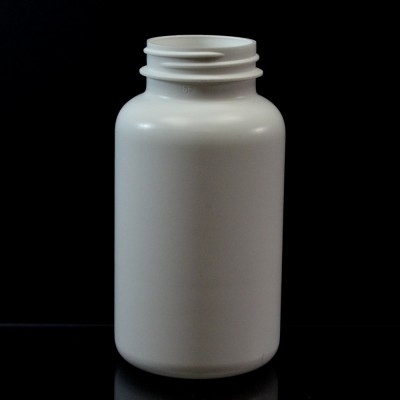 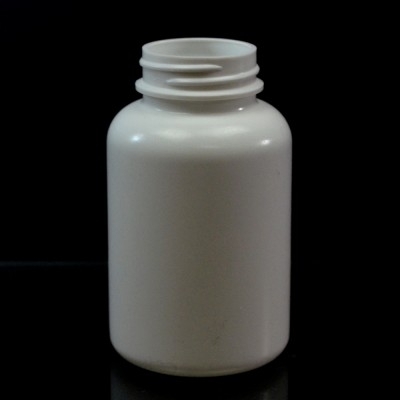 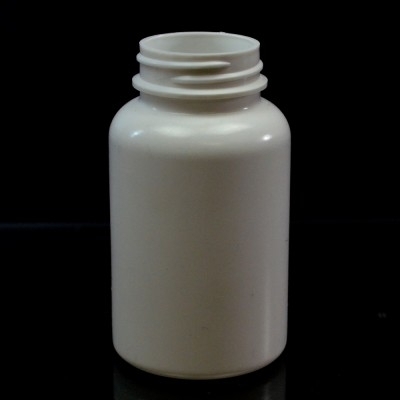 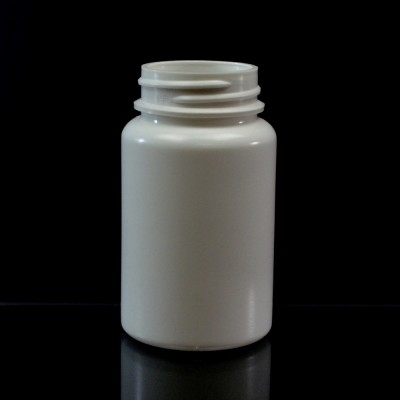 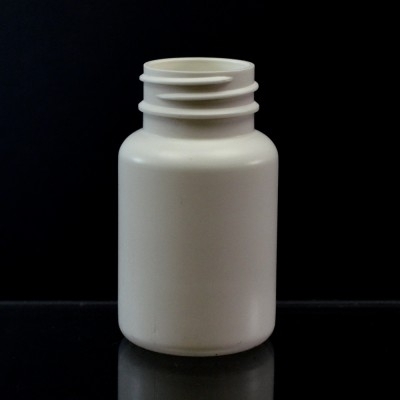 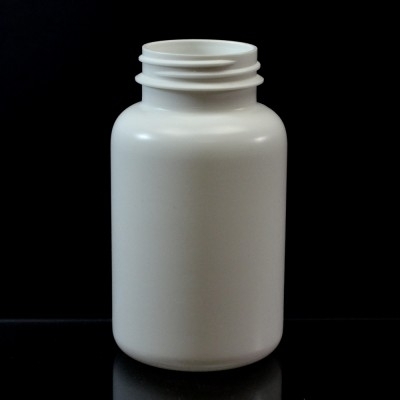 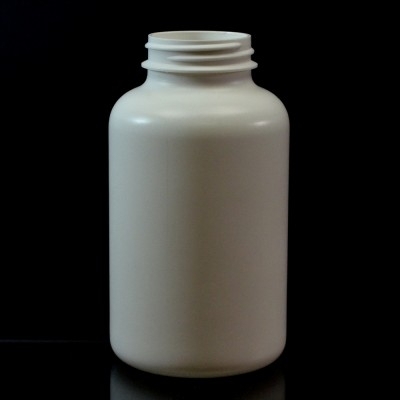 Wide mouth HDPE bottles can also be produced in black or custom colors. 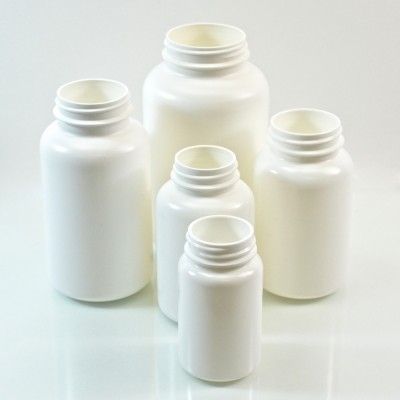 A variety of matching closures and child resistant caps are offered once a bottle size is selected.